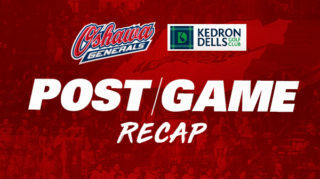 The Generals close out the weekend this afternoon against the Sault Ste. Marie Greyhounds at the Tribute Communities Centre. After two big wins over the Petes this weekend, the Gens enter the contest with a 30-18-2-0 record on the season. 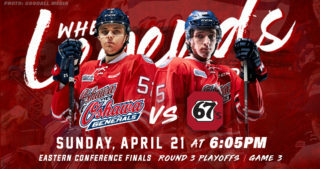 Looking to finish the weekend off on a high note, the Gens aim to grab their third straight win of the weekend. This afternoon’s game marks the first time the Gens will take on the Sault Ste. Marie Greyhounds this season. 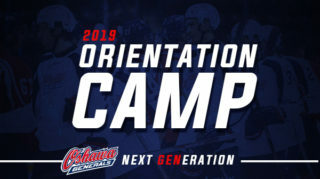 With the second and final game of the season series coming in March, the Gens will look to start it off with a win at home this afternoon. With two big wins over the Petes this weekend, the Gens sit at 62 points in 48 games on the season, holding second in their division and fourth place in the conference. Meanwhile, the Sault Ste. 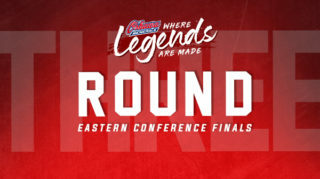 Marie Greyhounds find themselves in the top of the western conference, sitting behind only the London Knights with a record of 32-11-5-1 on the season. 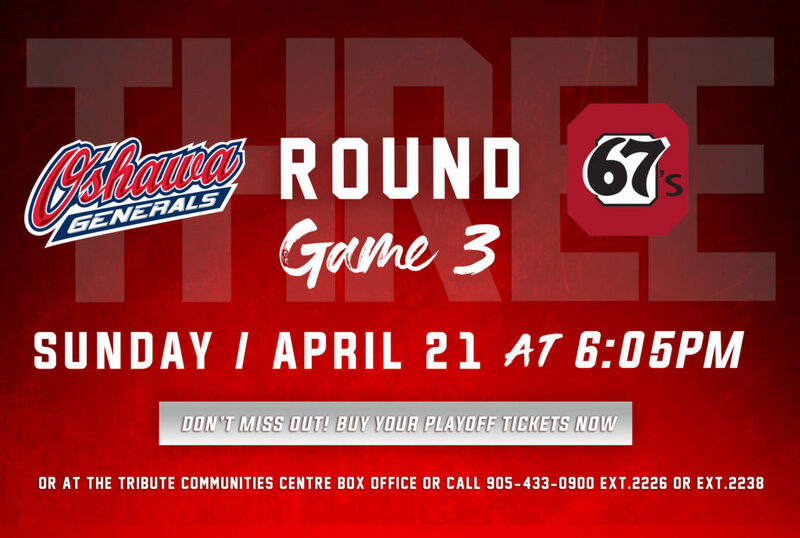 With an eight-point difference between the two teams, the Gens will try to widen the gap and continue to climb further ahead of the Petes. Two Gens players who have had a strong weekend so far are forward Brett Neumannand Ty Tullio. Neumann exploded offensively in the huge 12-6 victory over the Petes on Friday, potting 2 big goals and adding 2 assists for a huge 4-point night. Keep an eye out for the forward to continue his impressive play against the Greyhounds tonight. Ty Tullio has also played strong, recording 4 points in Friday’s win and adding an assist in last night’s game for 5 points this weekend. At tonight’s game, Dufferin Concrete will be hosting a Chuck A Puck into a Truck during the 2nd intermission. Pucks will be available for purchase for one for $2 or three for $5. Five random pucks will be chosen, and the winners will receive amazing prizes! Head to the Tribute Communities Centre this afternoon for a 2:05pm puck drop as the Gens take on the Sault Ste. Marie Greyhounds! 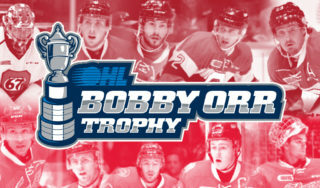 After tonight, the team will go on to play the Bulldogs, Otters, and Colts next weekend.